Sam Billings will return to the Delhi Daredevils for the 2017 Indian Premier League, subject to a No Objection Certificate. 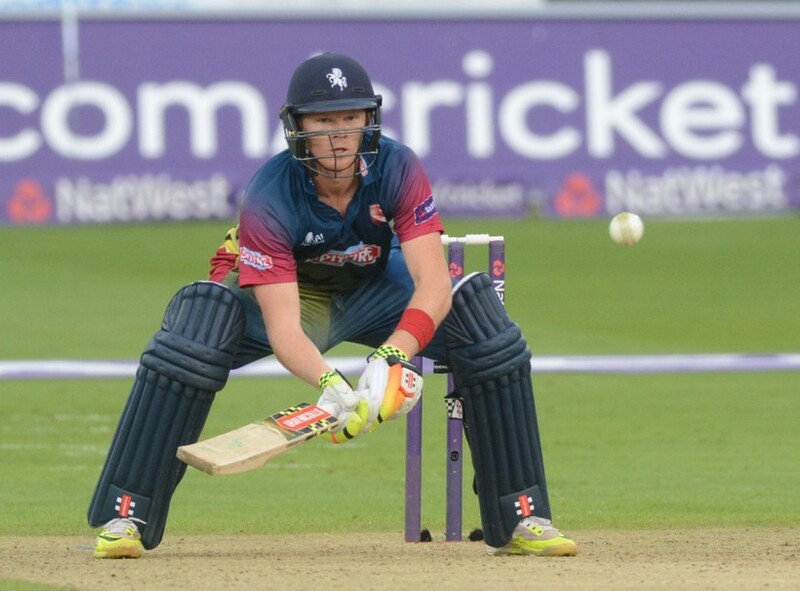 The Kent ‘keeper-batsman was retained by the IPL franchise after making his debut last year. Among the homegrown heroes are Indian internationals Zaheer Khan, Amit Mishra, Karun Nair, Sanju Samson and Mohammad Shami. The tournament starts on Monday 3 April with the group stage running until mid-May before the finale on Friday 26 May. Click here to buy a 2017 ticket voucher – the ideal stocking-filler!